Someone has called the writer of 2 Corinthians “The Transparent Apostle,” for here, as in no other letter Paul wrote, the man bore his soul. 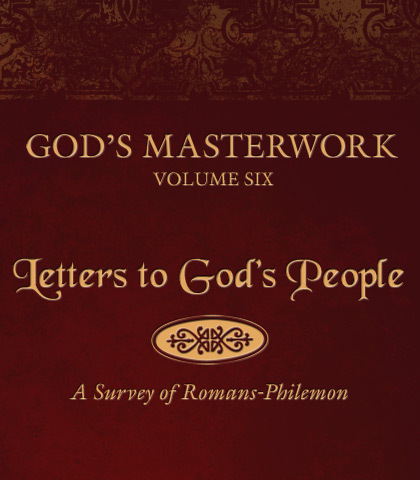 Clearly the most autobiographical of all Paul’s correspondence, this letter allows us to see the man and his ministry in true, unveiled terms. The letter was written from a defensive posture because Paul’s apostleship was being questioned. But behind the strong words and forceful style is a heart tender toward God and committed to ministry—a beautiful, rare blend of strength and compassion. In this letter, the afflicted apostle modelled how Christians should respond to suffering. He highlighted God’s role as the perfect comforter. Paul also showed believers the connection between inadequacy in ministry and experiencing God’s strength.